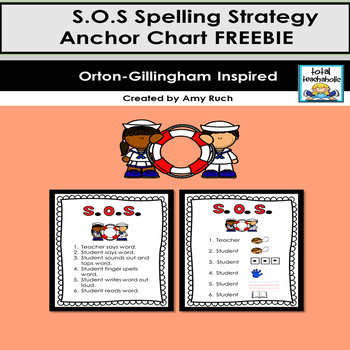 Are you looking for spelling strategies that work? 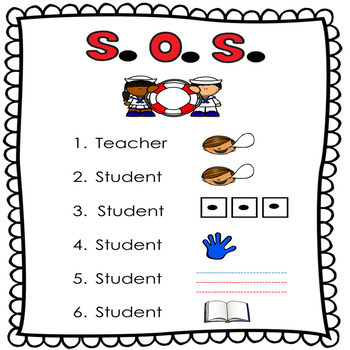 These Orton-Gillingham inspired anchor charts provide visual reminders to your students when learning S.O.S. Spelling. 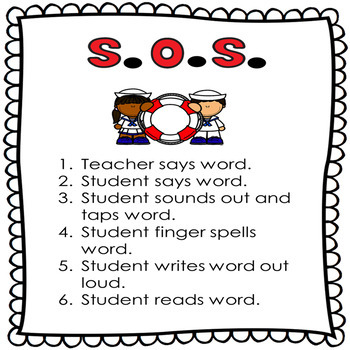 Simultaneous Oral Spelling is a mult-sensory strategy that is proven effective for dyslexic and struggling spellers. I hope you enjoy these freebies! If you find them useful, please leave some kind feedback!